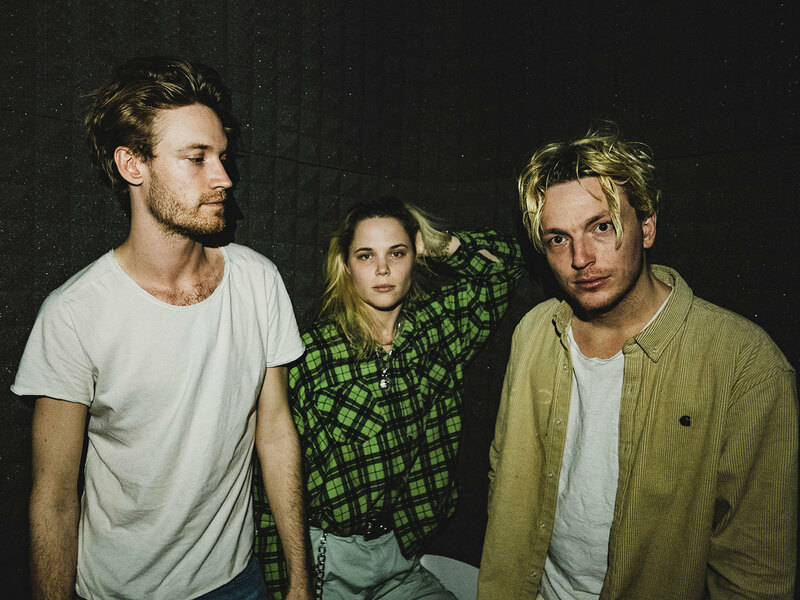 The Trio Off Bloom (Alexander Flockhart, Mads Christian Damgaard Christensen and Mette Katrine Mortensen as lead singer), got their breakthrough with the song ‘Love To Hate It’ in 2016. The group makes pop with an electronic vibe, edge and attitude in the cool way, and their first single was soon followed up by a performance at P3 Guld, where they got to show their live-potential. Since then Off Bloom has released more successful singles such as ‘Falcon Eye’ (2017) and they have played support for American Dua Lipa and Finnish Alma.